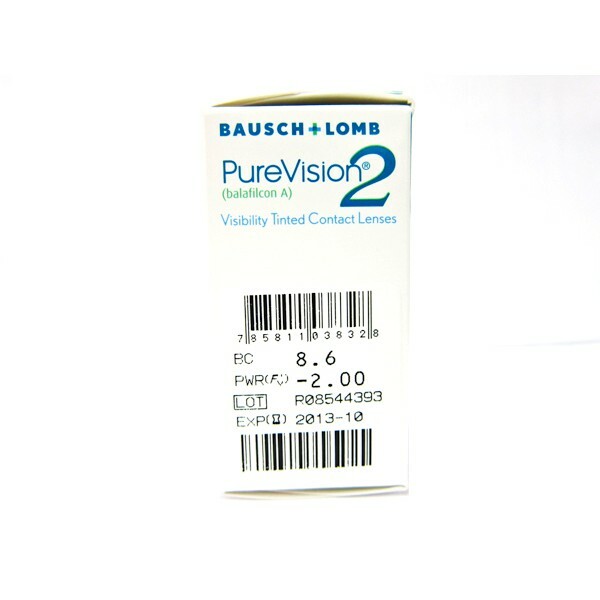 Bausch & Lomb PureVision contact lenses is Now PureVision 2 HD. 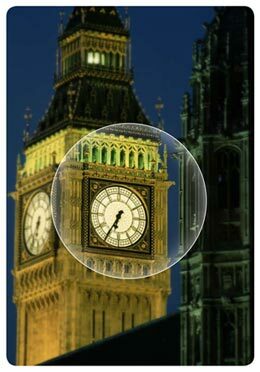 PureVision2 lenses with High Definition Optics are designed to reduce halos and glare and deliver the clear, crisp vision that you should demand. 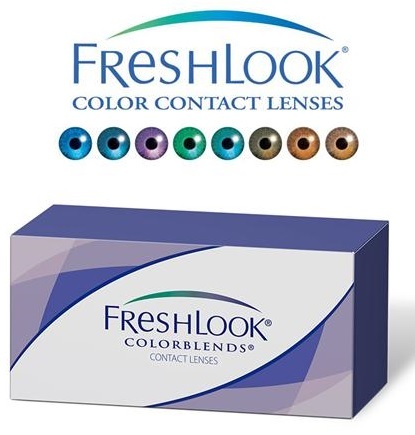 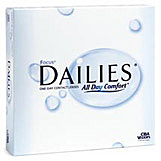 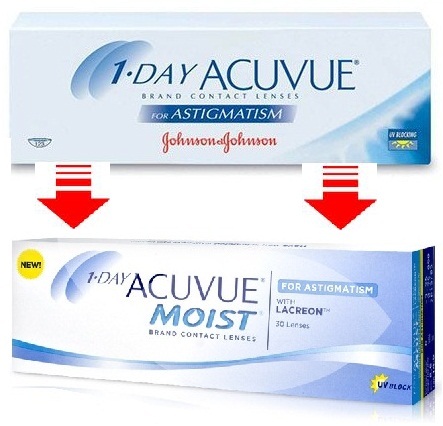 Plus, this monthly replacement lens offers design advances for outstanding comfortand breathability. 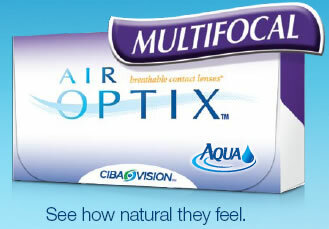 Exceptional visual quality with High Definition Optics. 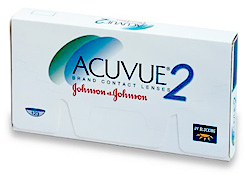 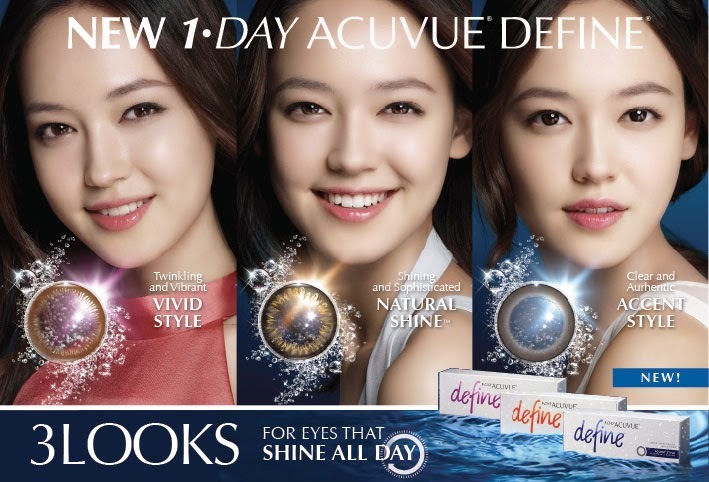 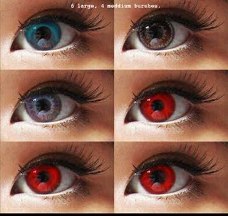 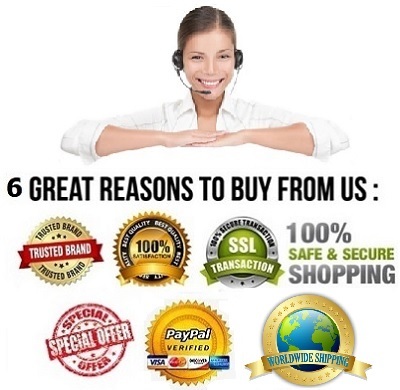 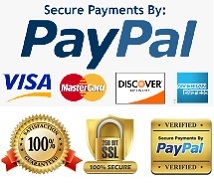 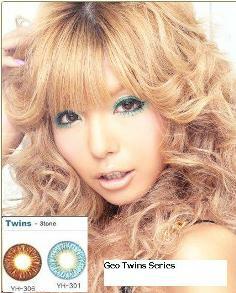 Order Your PureVision HD Contact Lenses Today !